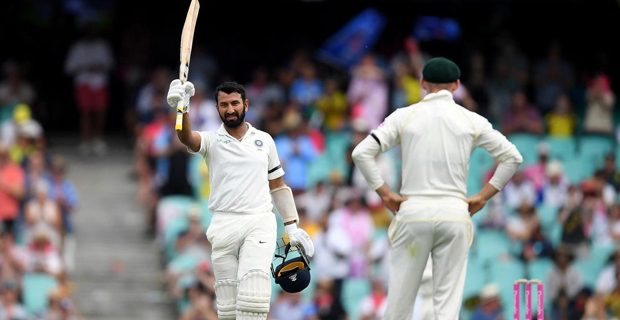 India remain on course for a first series win in Australia after dominating day two of the fourth and final Test in Sydney. The tourists lead the series 2‑1 and declared their first innings on 622‑7. 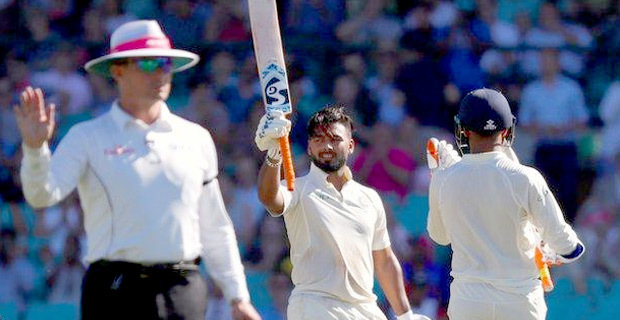 Cheteshwar Pujara was finally out for 193, while Rishabh Pant hit his second Test century in reaching 159 not out. The match is in its third day today.